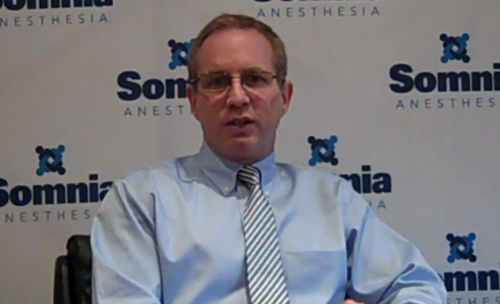 Somnia Anesthesia seeks anesthesiologists to join its team at Kaweah Delta Hospital. The 581-bed regional medical center is distinguished by nursing magnet status, an award-winning Emergency Department, and a highly ranked cardiovascular program. Somnia's blended team of MDAs and CRNAs will provide care in the operating rooms, cardiovascular program and obstetrics. The hospital performs more than 8,100 surgeries per year, in addition to 462 cardiac surgeries and 4,245 deliveries of which 35% are c-section. The anesthesia care team will consist of a Medical Director, 2 cardiac anesthesiologists, 8.2 staff anesthesiologists and 10 CRNAs working together in a highly collaborative environment under a medical supervision model. CRNAs will be performing their own cases. Staff anesthesiologists will be on call 1:4. Visalia, known as “The Jewel of the Valley,” is located in the heart of California's agricultural San Joaquin Valley, and is the oldest town between Los Angeles and San Francisco. The city of 125,000 residents is nestled between the Sierra Nevada Mountains to the east and the coastal mountains to the west. Visalia offers the unique combination of affordable housing, an easy commute to work, a friendly community and economic opportunity. For more information and opportunities, see Kaweah Delta Healthcare District Hospital. Thank you for your interest in this opportunity. Someone from Kaweah Delta Healthcare District Hospital will be contacting you shortly.